Mark Webber says he would be "flabbergasted" if Ferrari quits formula one. Mercedes is also unhappy about Liberty Media's plans for a budget cap and new engine regulations, but Ferrari president Sergio Marchionne has threatened to pull the Maranello based team out of the sport after 2020. "It's a bit of a chess match at the moment in the background," former F1 driver Mark Webber told the Melbourne newspaper The Age. But he thinks Ferrari will ultimately decide to stay on the grid. "They want to showcase their technology," said the former Red Bull driver. "It's an incredibly high-end, high-technology sport and there is a glamorous (element). 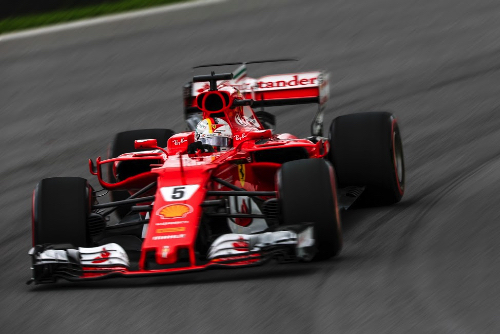 I would be absolutely flabbergasted if Ferrari aren't there in '21 but never say never."